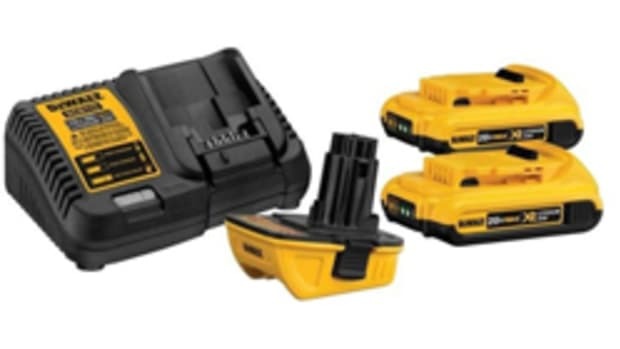 DeWalt introduced 5.0 and 2.0 Ah lithium-ion battery packs and a new 12/20-volt jobsite charging station with dual USB ports. 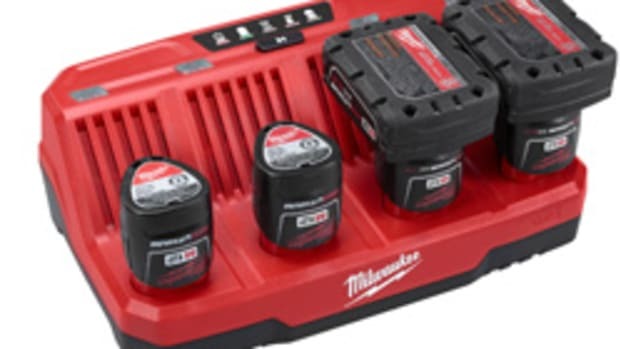 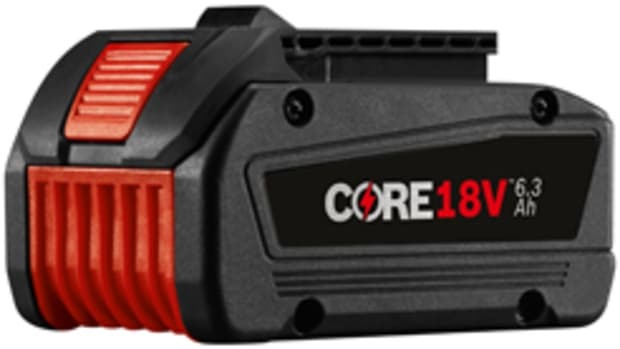 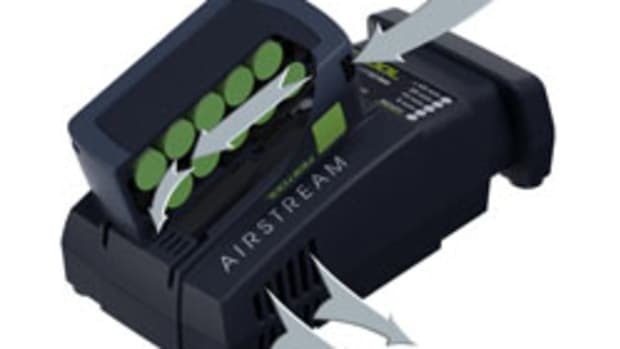 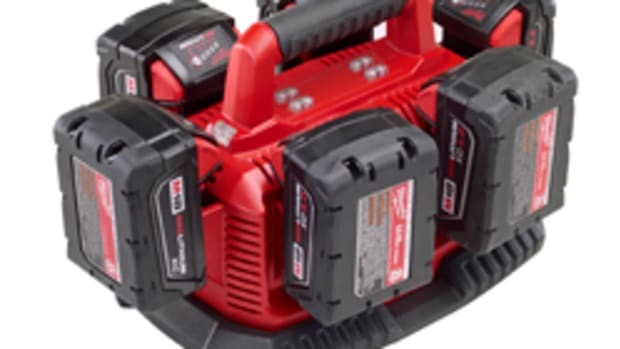 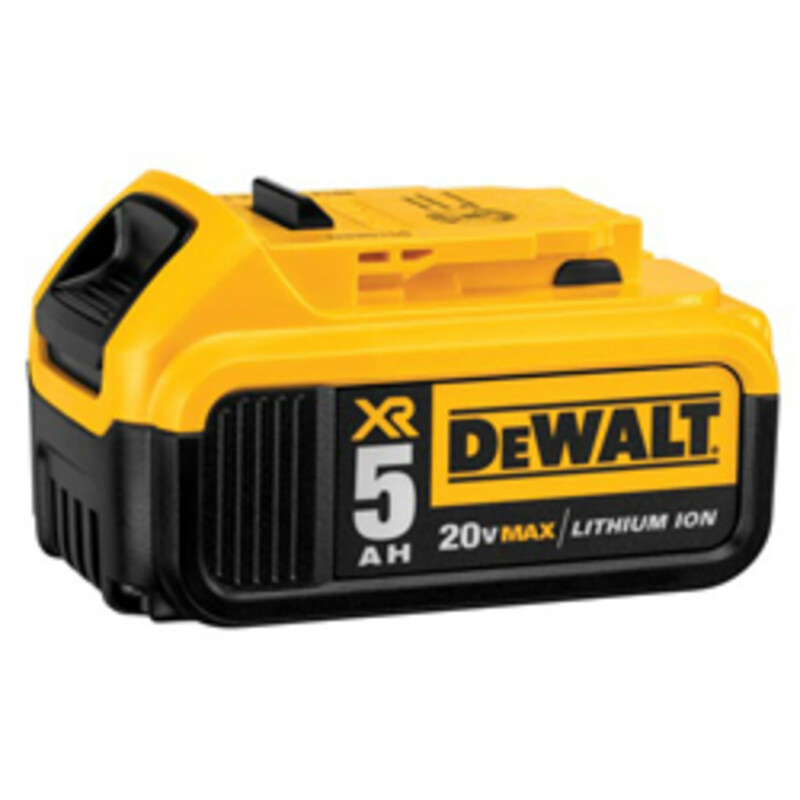 Both batteries are compatible with the company’s line of 20- and 12-volt MAX tools. 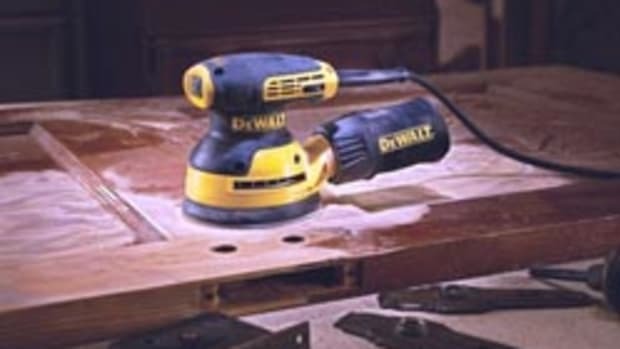 “DeWalt continues to bring innovation and technology to our fastest growing cordless system,” product manager Ward Smith said in a statement. 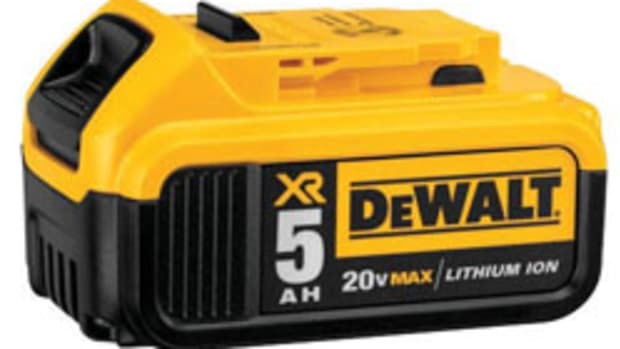 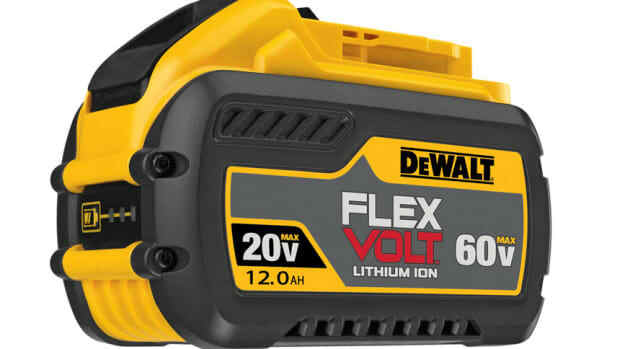 “One of the benefits of the DeWalt 20-volt MAX battery system is that we are able to continue to support our end users by adding solutions that are compatible with their existing DeWalt 20-volt MAX tools, and the introduction of our 5.0 Ah battery gives our user an instant runtime advantage. 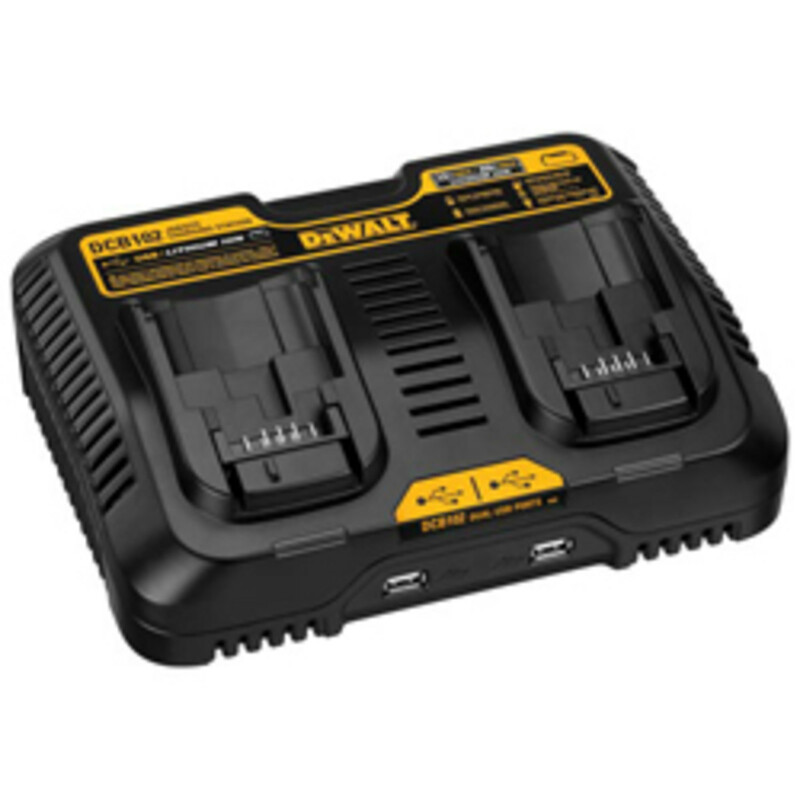 The charging station charges both batteries as well as mobile phones and iPads.